Educated Roofing Systems is a local, family owned and operated business with over 40 years of experience. 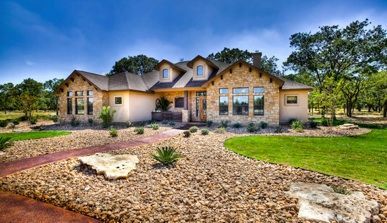 We have been involved in the residential construction business since 1976 providing home owners and builders with the highest quality, service, workmanship, and products in the central Texas area. Throughout the years we have realized that by hiring an educated sales force and staff we could provide a better service to our personal customers, hence the formation of Educated Roofing Systems. 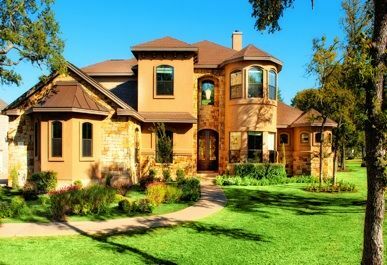 Are you looking for an experienced roofing company in Austin, Houston, Dallas, Fort Worth, San Antonio, or any where in-between? Let Educated Roofing Systems be your residential and commercial new construction or roof replacement experts. Educated Roofing Systems specializes in helping homeowners and builders with there residential and commercial roofing needs due to hail, hurricane, wind damage and new construction. Our qualified team members are trained and educated to assist and guide you through the proper insurance procedures and requirements. Free estimates and customer consultations are provided to assist you with the insurance claim process. At Educated Roofing Systems, we offer quality products and exceptional service at an honest price. Educated Roofing Systems is an A+ rated member with the Better Business Bureau. We look forward to the opportunity of earning your business for all your roofing needs. Educated Roofing Systems is a full service roofing company specializing in all types of residential and commercial roofing systems. 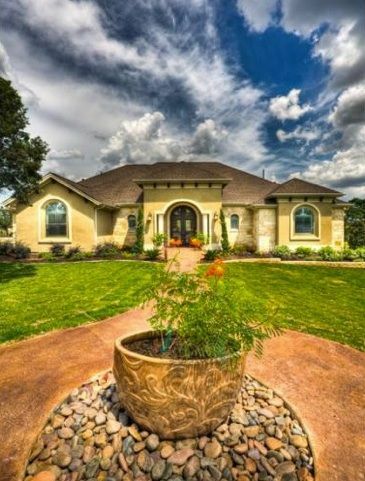 We have local specially trained roofing crews in Austin, Houston, Dallas, Fort Worth, San Antonio and anywhere in-between to work with each specific roofing system including composition shingles, standing seam metal, tile, slate, etc. Educated Roofing Systems strives to get the best pricing on Roofing materials and labor in order to pass those savings on to our customers. In addition to great savings, we also offer one of the best warranties in the industry. It would be our pleasure to serve you with any of your roofing needs. Educated Roofing Systems will represent only the highest standards of professionalism and reliability. We will provide our customers with personal quality service and will back our work with the finest guarantee in the business. We will price every roofing job competitively, placing a fair and reasonable price on our service. We will treat our customers with respect and dignity and will not base our sales on short term gains but always look toward building a long lasting mutually beneficial business relationship. We look forward to earning your business and the business of your family and friends. Please keep in mind that the finest compliment we can ever receive is a referral from our friends and customers. WHY SHOULD YOU GO WITH EDUCATED ROOFING SYSTEMS? 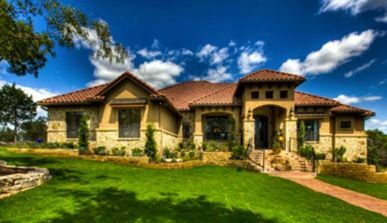 Educated Roofing Systems is properly licensed and insured in accordance with all the Texas state provisions. We are proud of this, as many roofing contractors do not carry any form of liability insurance. This is important when selecting a roofing contractor to perform work on your property. If damages occur to your property due to our negligence our insurance policy will protect you. Copies of insurance can be faxed from insurance company upon request. We are dedicated to protecting our customers as well as our employees and crews.